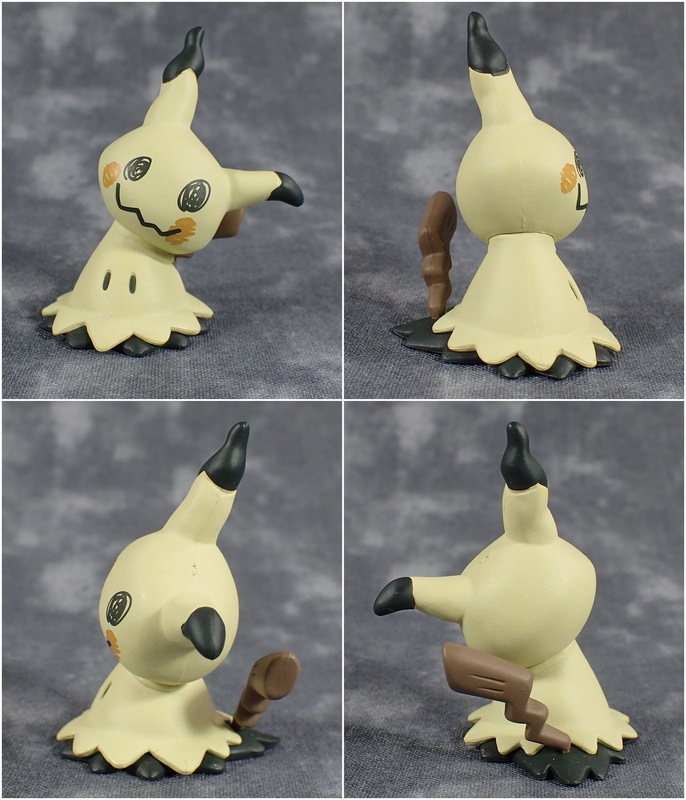 Of all the new Pokemon in Sun and Moon Mimikyu is the one who stole my heart - his whole back story is just so sad *hugs Mimikyu* any how I simply had to get this little guy to be friends with my figmas. 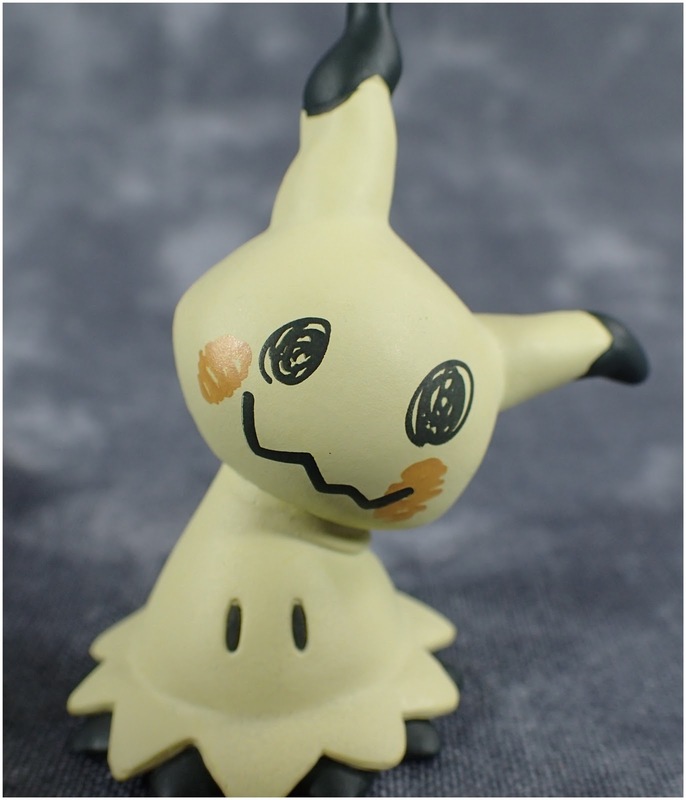 Like all the Moncolle figures he is really good quality and this time the trademark info is underneath him so it wont show up in pictures. Look at that face it's soooo adorable. If you are able to you should definitely pick one up - now I just have to wait for my plush version to arrive!